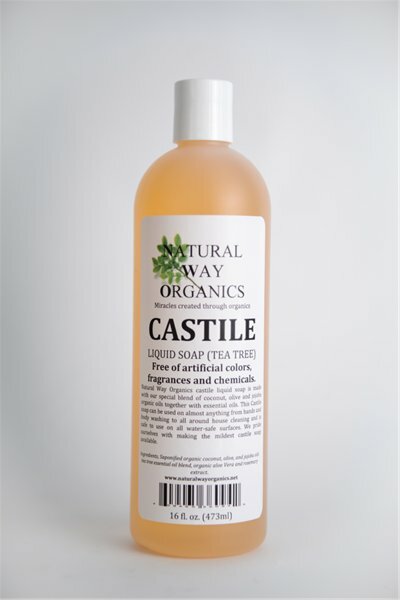 Natural Way Organics Liquid Castile Soap is made with our special blends of organic plant oils combined with natural essential oils. 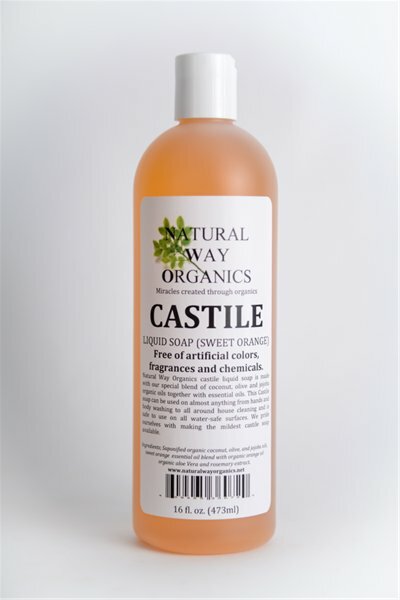 Our Castile soaps are some of the best and most effective natural cleaning products you can buy. 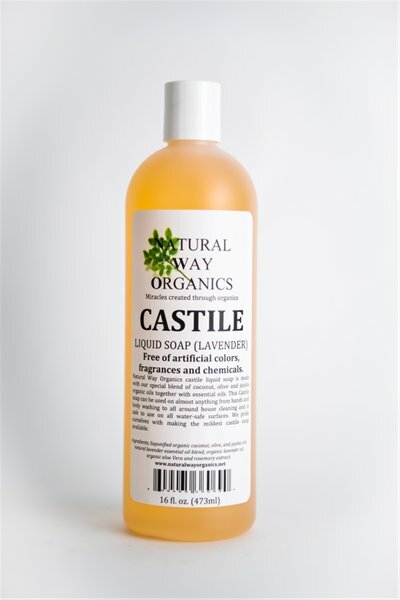 Whether you need to use it on sensitive skin, or wiping up spills in the kitchen, our multi-purpose soap is convenient and easy to use. It truly has hundreds of uses. 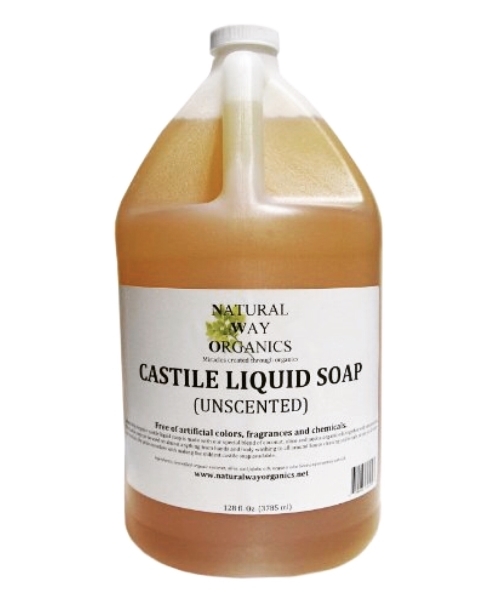 The delicious scents will have you smiling as you work, and they last all day for a fresh, clean and great smelling home. 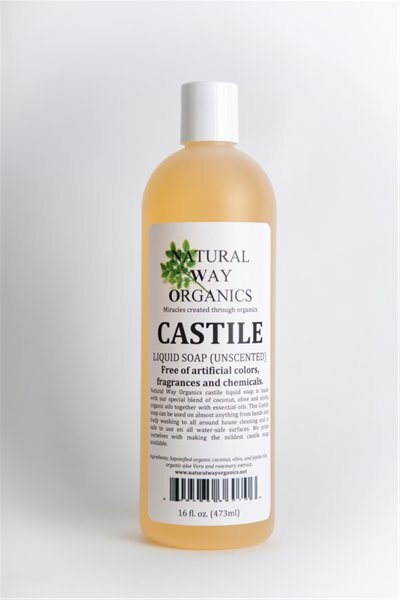 This is a mild soap that will not dry your skin, yet is effective for cleaning any water-safe surfaces. 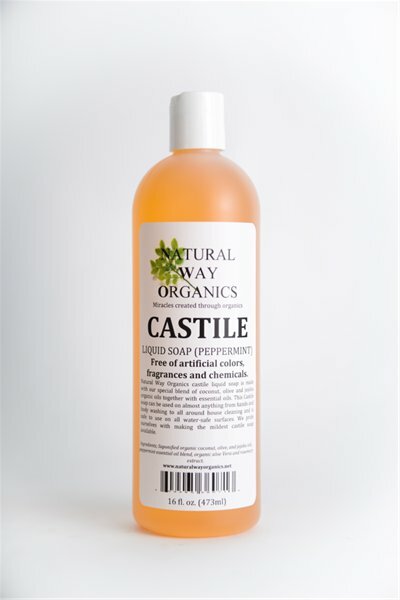 We take pride in our natural and clean reputation so you can too.